If you have lost a substantial number of teeth, you need to find a solution — and fast. Missing teeth can affect everything from the way you eat and speak to how you feel from day to day. But there’s good news! 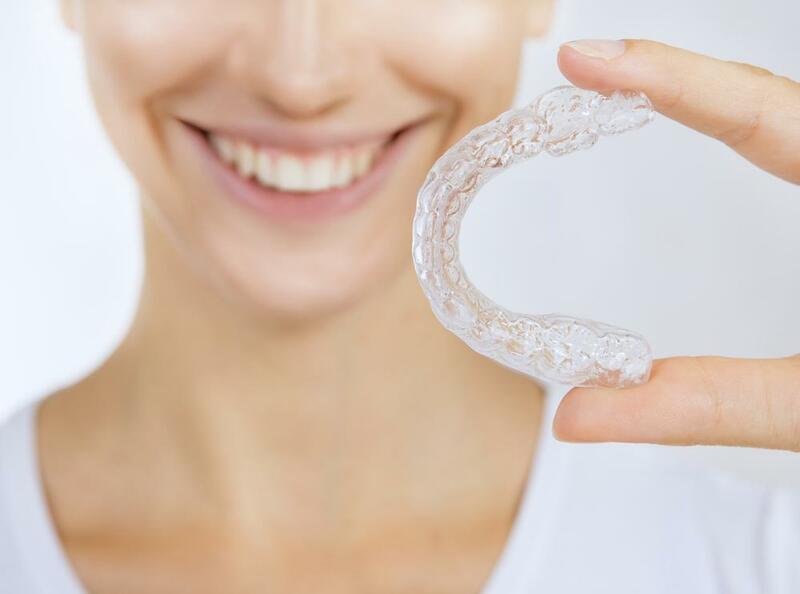 Dentures have long been a popular option for tooth replacement, and they have never been as comfortable and natural-looking as they are today. When it’s time to think about your options with dentures, your dentist in Bucktown will consider two options: full or partial dentures. Keep reading to learn more about each, and which one may be right for your smile. Just like the name suggests, full dentures replace an entire row of missing teeth in the upper or lower jaw, while partial dentures fit in with remaining natural teeth like a missing puzzle piece. That means as long as you still have a few healthy teeth left in the gum line, you can benefit from a partial denture. Full dentures are held in the mouth with natural suction and the help of a denture adhesive or cream as needed. A partial denture stays secure with sturdy brackets that are affixed to the natural teeth. Traditional dentures look and feel very natural. 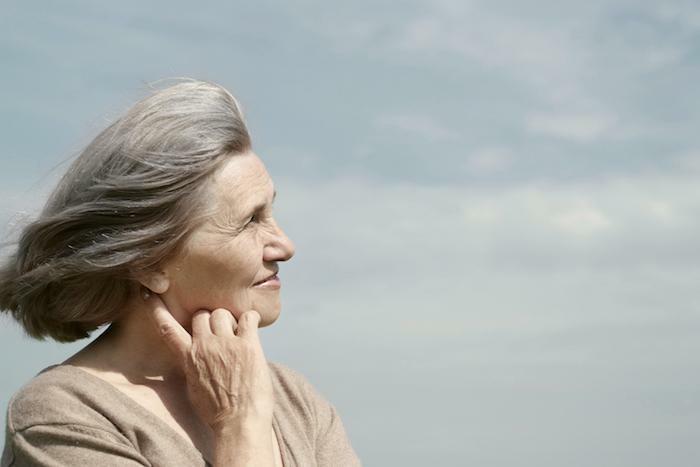 It’s easy to eat, speak, and smile with confidence thanks to dentures. 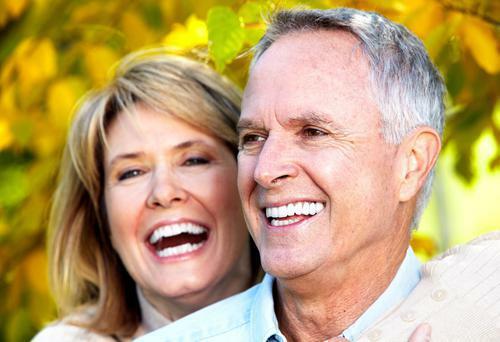 Dentures are the most affordable option in tooth replacement. Less time is required to prepare dentures compared to other options, meaning you can be smiling with confidence before you know it! When you get your dentures, your dentist will discuss maintenance steps to make sure your prosthetic lasts for as long as possible. With proper care and maintenance, dentures can last for 5 to 7 years before replacement is required. Brush it at least once a day with a mild hand soap or denture cleanser. Anything else may be too harsh for the delicate material. Brush and floss any remaining teeth and wash your gums after each meal. Be careful when handling your denture. Soak your denture when you are not wearing it at night. 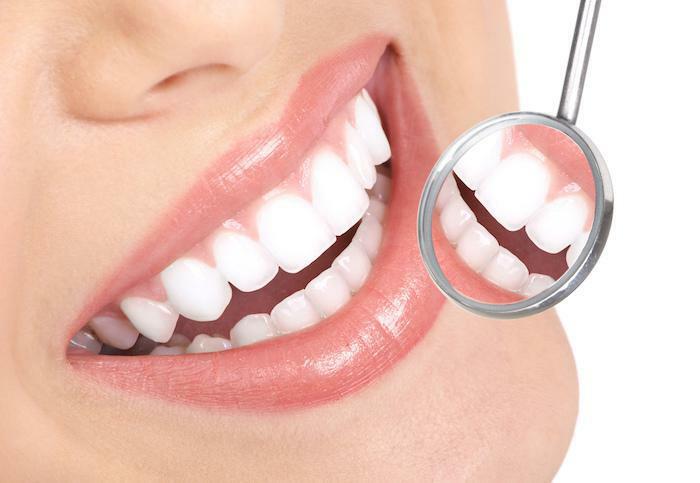 Visit your dentist as recommended for routine checkups and denture maintenance! Full and partial dentures in Bucktown offer a wonderful method of tooth replacement for many patients. 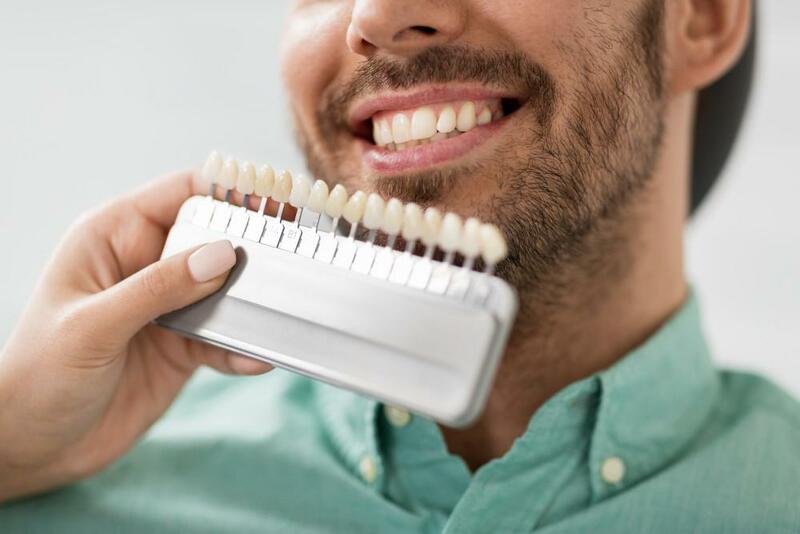 If you have lost a significant number of teeth and would like to learn more about either, don’t hesitate to get in touch with your trusted dentist. Dr. Jerry Bock is an expert restorative dentist with significant experience and a passion for restoring smiles with dentures and other state-of-the-art tooth replacement methods. To learn more about full or partial dentures or to schedule an appointment, do not hesitate to get in touch. 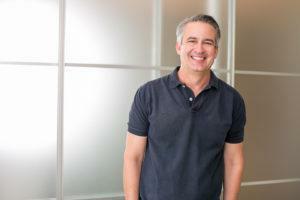 Dr. Bock can be reached by calling (773) 358-2966.